Scrap Small Boats with Boatbreakers! 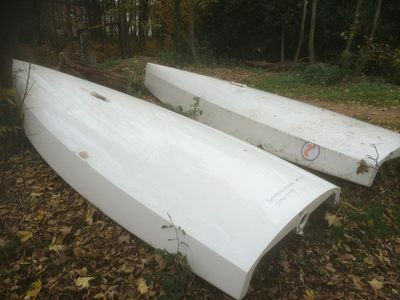 Scrapping a small boat is straightforward, if you can deliver it to us prices start at as little as £199. If you can’t we will come and collect your boat and bring it to our scrapyard to be broken up and recycled where possible. The small boats once broken down then go on further for more processing ensuring as much of the hull and components of the boat is recycled which is where the majority of the costs comes from. Fill in our new Scrappage calculator to find out how much it will cost for Boatbreakers to scrap your boat.